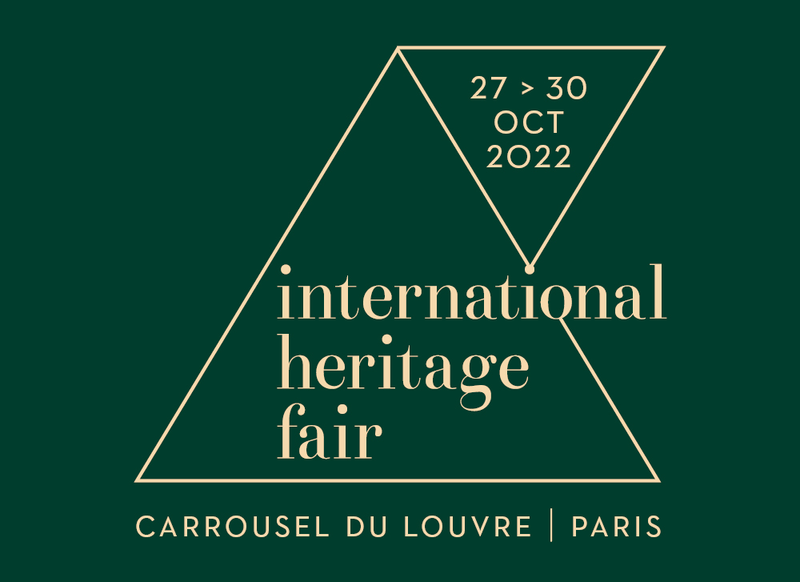 Sign up below to receive by email the latest news of International Heritage Show. The information provided is for the exclusive use of Ateliers d’Art de France and will not be communicated to third parties. You have the right to access, correct, modify and delete data concerning you. To exercise it, contact us.